The hardest part of being on a Haka Tour is choosing which activities to do. That’s why we thought you might find our Top 5 Most Booked Activities list interesting. So chuck another log on the fire and pour yourself a coffee – because here goes! Our guides consider this one of the best kayaking experiences in the country. 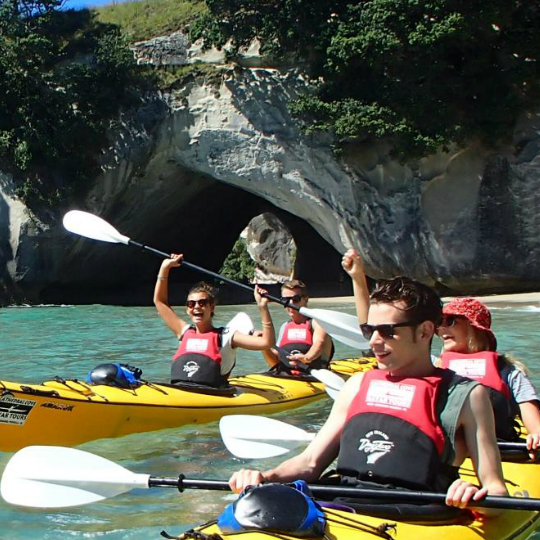 Paddle through amazing sea caves, explore volcanic islands in the marine reserve and discover what makes one of NZ’s most loved beaches so very special. Film buffs – this is the beach from Chronicles of Narnia (Return to Narnia). 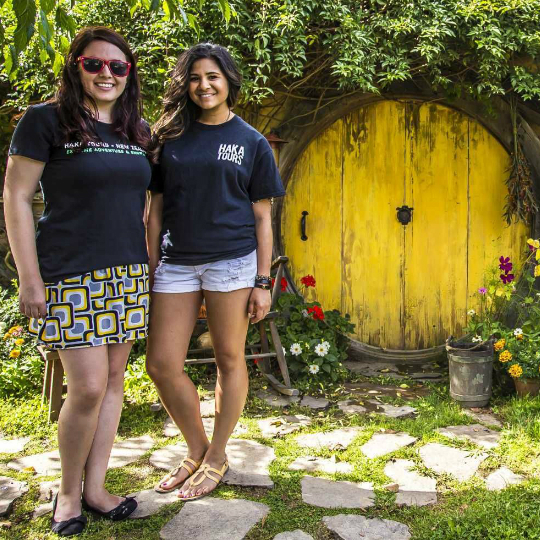 Tucked away in the sleepy countryside of Matamata is Hobbiton. Here you can experience the sights, smells, sounds and tastes of The Shire in a truly magical setting of rambling paths and rolling hillsides littered with Hobbit Holes. Learn little-known trivia about the movies as you weave through the village, then end your tour with a drink at the Green Dragon Inn. Must do! 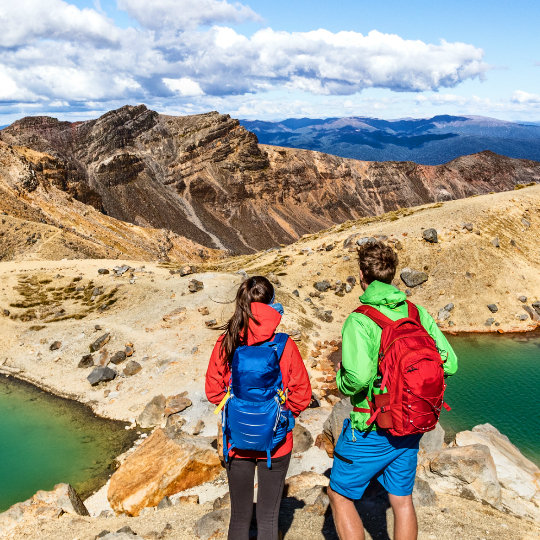 This is New Zealand’s oldest national park and one of the world’s top 10 one-day walks. Emerald green lakes sit atop volcanic mountain peaks on this 19.4km track taking you through some of the world’s most geographically diverse terrain. For Lord of the Rings fans, this is also home to Mount Doom! 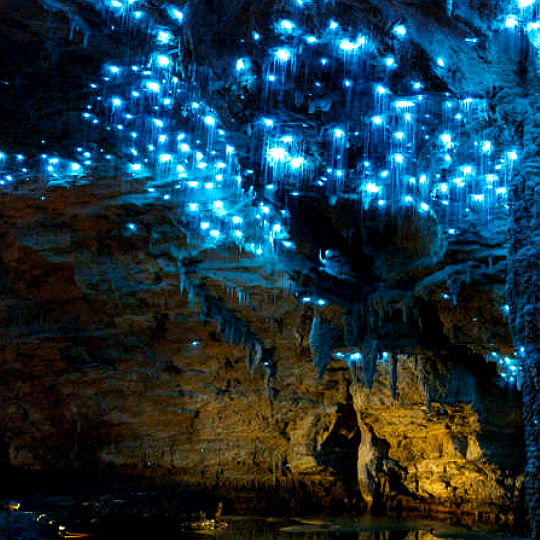 See sparkling glowworms up close as you explore the excitement of Footwhistle Cave (known locally as Te Anaroa Cave) by dimly lit solar powered lanterns. This tour starts with a short walk through native New Zealand bush to the cave entrance. As you weave through cave formations, learn about Waitomo’s rich history and the wildlife around you – eels, wetas and of course – glowworms. We hope this helps you decide which tour is right for you. 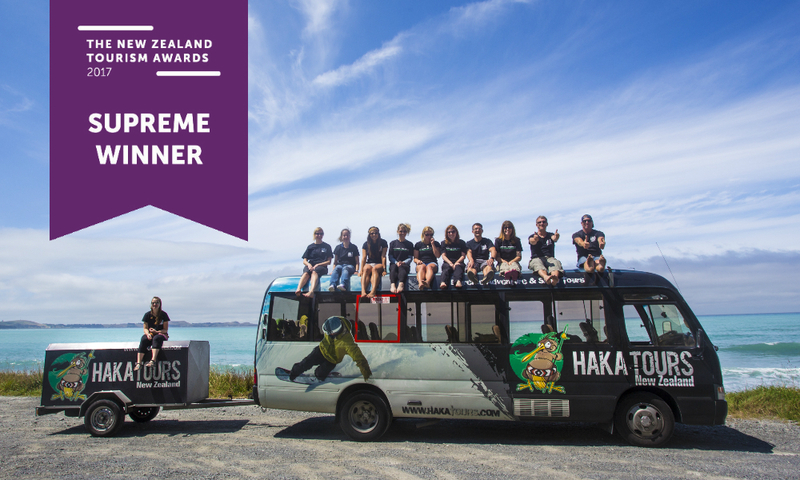 As Supreme Winners of the New Zealand Tourism Awards, Haka Tours would love to show you New Zealand’s beautiful scenery on one of our Small Group Adventure Tours. 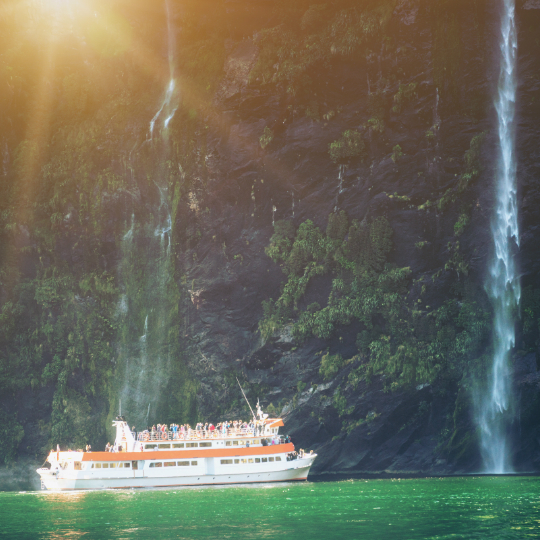 From 3 to 24 days, all of our tours include accommodation, comfortable transport, special cultural activities, breakfasts and a Kiwi Tour Guide who loves to show people the real New Zealand. The best part of Haka Tours? Every tour has a max of 16 people, and activities are completely flexible – you only pay for the activities you want to do! Which tour suits you best? Reserve your spot with just a $99 deposit!